Thank you sir, I have two more on the radar but it’s $$$ that I’m missing haha. Where did you get your gate foils from? my blue angels model is signed by the number 7 blue angel and the i believe the head mechanic. I only have 6 1:400s. How do y’all afford so many planes? 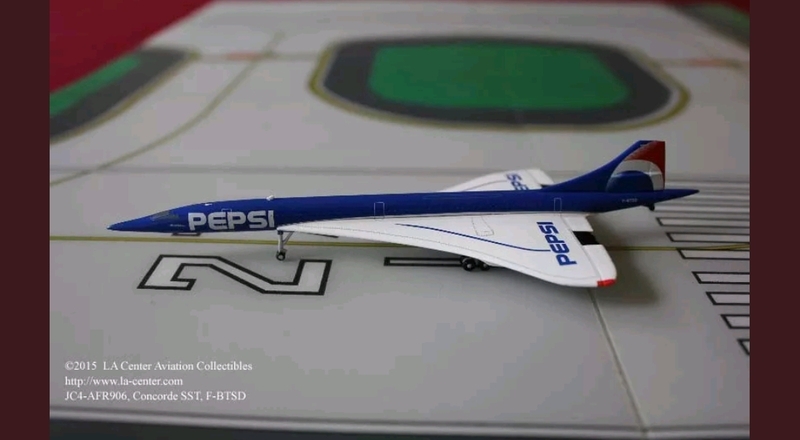 My Pepsi Concorde Has Been Ordered! Yep that’s a 787. 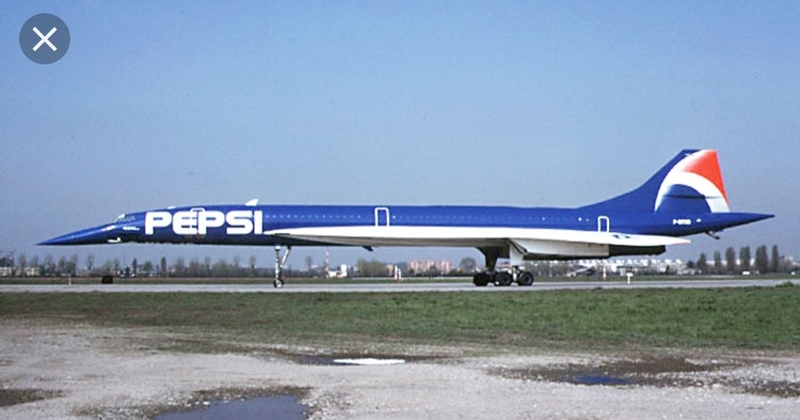 -8 to be exact that plane is beautiful! It is probably tail heavy. I took LHR show cards for it. I strongly recommend it. The terminal is EHAM 6.